A. Y. Jackson was born in Montreal, Quebec in 1882. He worked a series of design jobs as a teenager, all the while taking art classes. He later studied at the Chicago Institute of Art and at the popular Academie Julian in Paris. 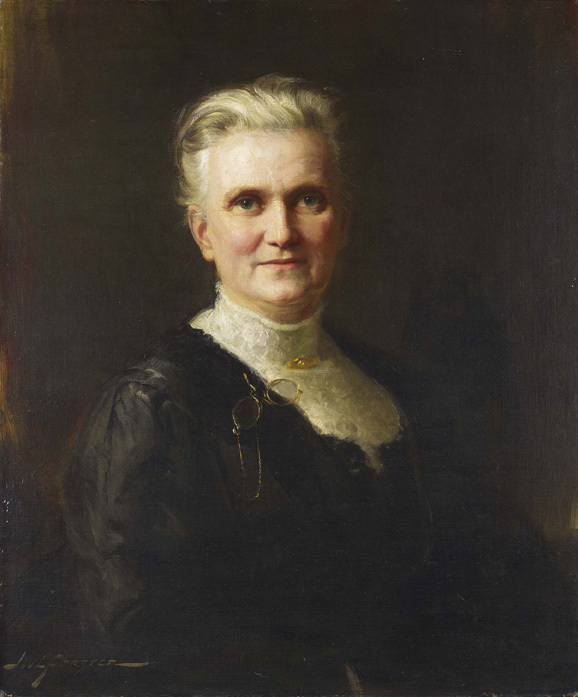 He fought in WWI (1914-1920) and after being wounded, the government made him a war artist. He often struggled for money. Demand for his artwork grew later in his life but he never received money for the majority of his work. 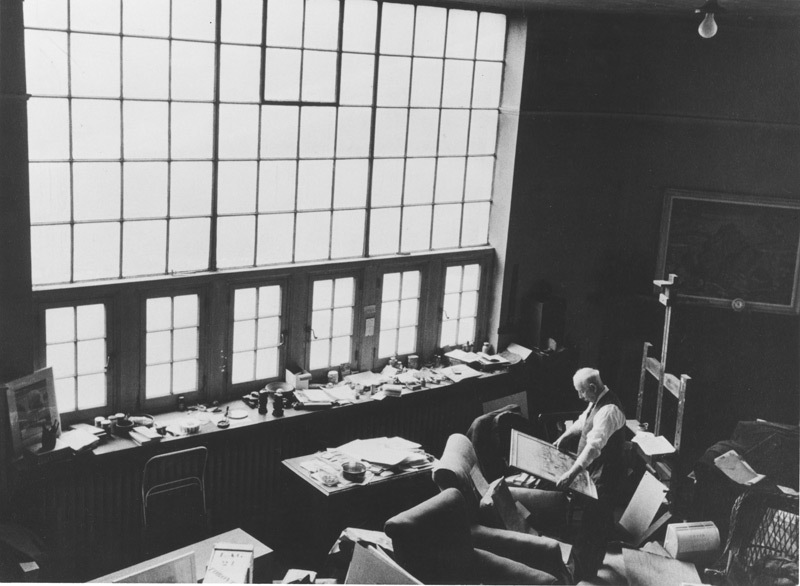 Many pieces of his artwork were sold to collectors when he was younger, for a much lower price. Jackson suffered a stroke and was in a coma at 86 but recovered and returned to painting. After the stroke, he was invited to becoming resident curator emeritus at the McMichael Canadian Art Collection in Kleinberg, Ontario and lived with the gallery owners. He played an active part of the gallery, giving tours and speaking with visitors about his work. Jackson is buried in a small cemetery next to the McMichael Art Gallery. 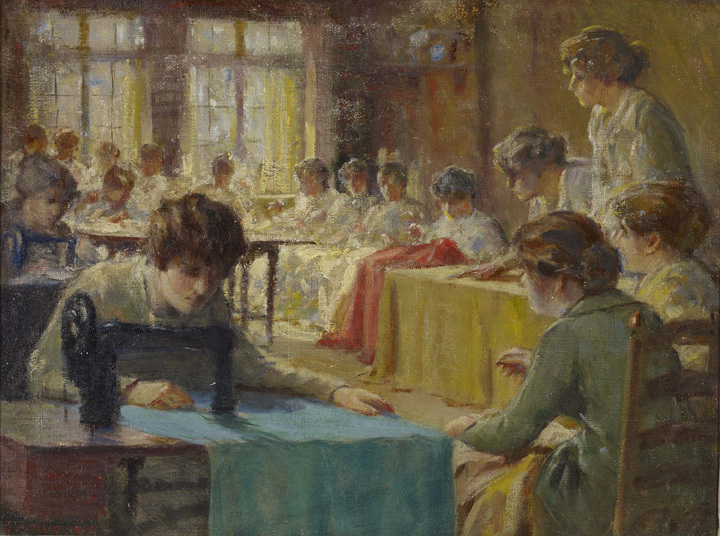 Jackson’s work shows a consistent style throughout his career. He excelled at capturing the character of objects, atmosphere of an area and the terrain of a landscape. 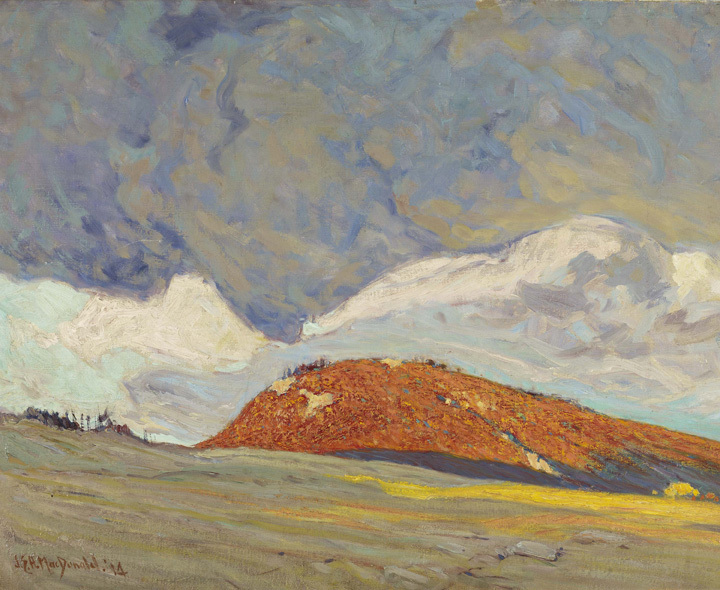 He is the one Group of Seven members who covered the most square kilometers of Canada's geography and captured diverse Canadian landscapes in his paintings. Jackson was 69 years old when he painted Gatineau River. Biographers note that he suffered from arthritis later in his life but this did not prevent him from creating expressive quality pieces of artwork. The Gatineau River was a vital transportation route. First Nations peoples, mostly the Algonquin, used the river to canoe to their summer camping grounds along its shores while European explorers and settlers used the river to access the interior. The river was also part of the network used by Voyageurs to take their furs for trading. When it froze in the winter, travelers would use the river as a roadway. From the late 19th to early 20th century, loggers used the river to transport logs to sawmills at the mouth of the Gatineau River. In 1926, the Gatineau Power Company dammed the river in order to harness it’s power for hydroelectricity. This project resulted in the loss of acres of farmland, homes, businesses and several rapids. The Gatineau River is located in western Quebec. Fifty streams flow into the Gatineau River to create the Gatineau River Watershed. The watershed is the home to an abundance of wildlife, approximately 472 species of mammals, fish, amphibians, reptiles, and birds. In early 2011, government officials proposed the construction of a sewage treatment plant in Wakefield, Quebec, which is located on the northern shores of the Gatineau River. Environmentalists fear that the effluent that will drain into the river will destroy natural ecosystems and detract summer tourists. Several community environmental groups are drafting petitions to stop the construction of the treatment plant. The river was and continues to be an important source of hydroelectric electricity with several dams along its length. 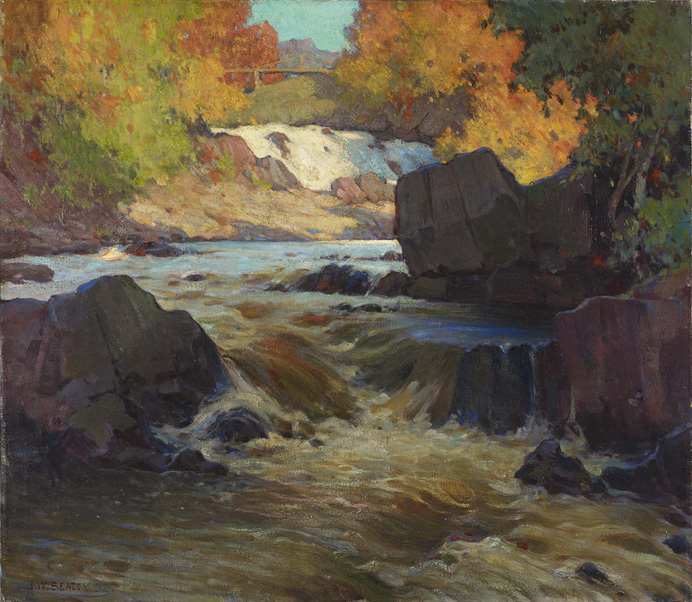 Jackson would have painted this painting approximately 20 years after the construction of a reservoir and dams, causing the flooding of several of the river’s rapids and changing the landscape forever. 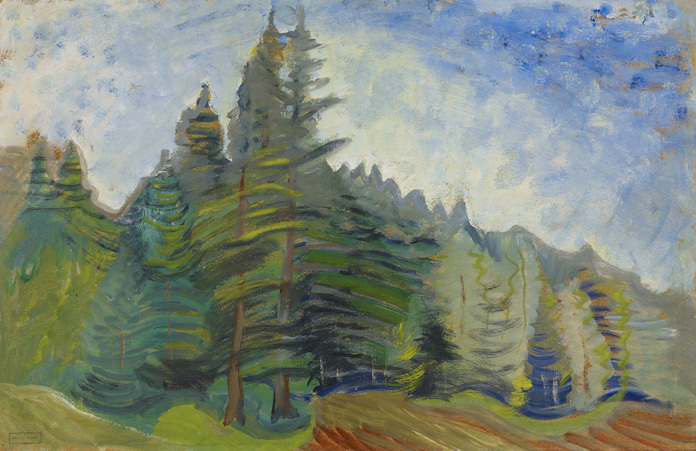 Like all of the members of the Group of Seven, Jackson was inspired by the natural landscape of Canada. Some of Jackson’s best work depicted scenes of Quebec, including Gatineau River. Rural Quebecers affectionately referred to him as Pere Raquette (Father Snowshoes in English). This nickname indicates how often he went to Quebec on sketching trips, even in the winter time. 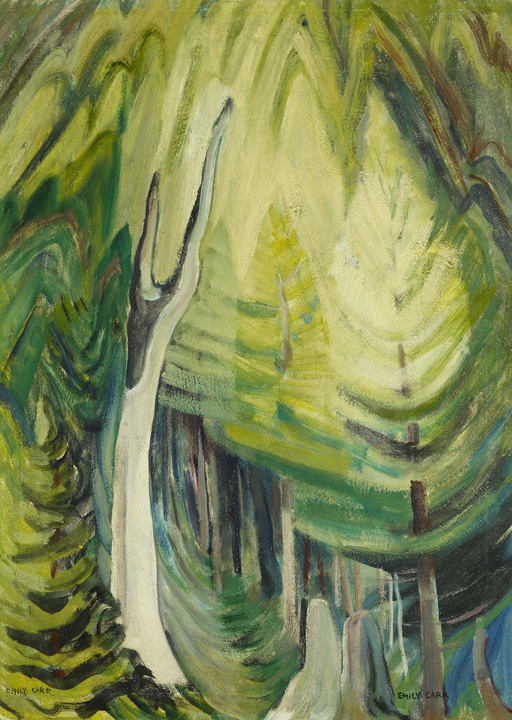 The quality of his numerous Quebec pieces might show viewers how much he loved the province. 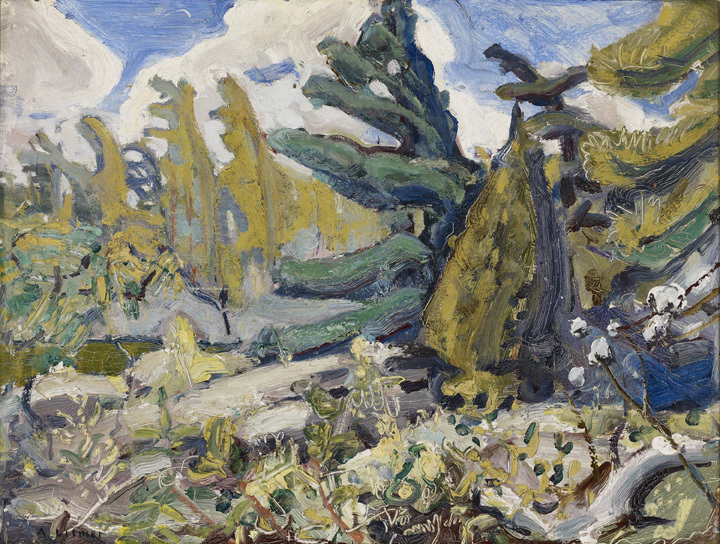 In 1913 Jackson was invited to move to Toronto and join the Group of Seven. 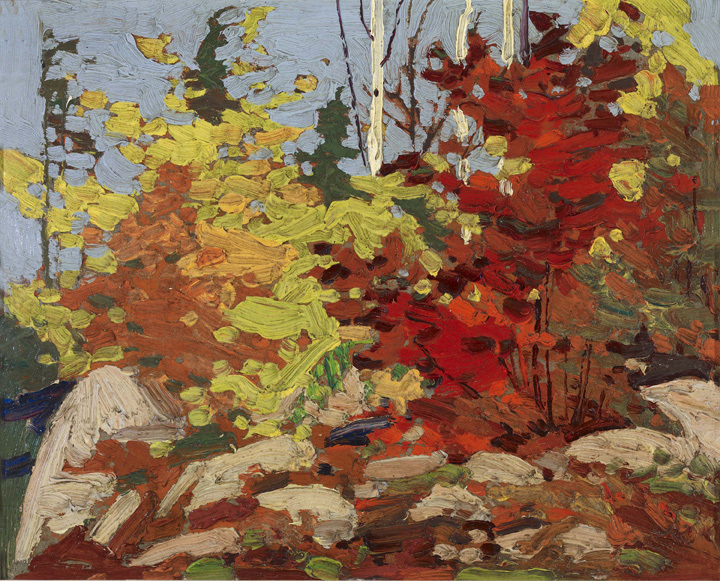 Soon after, he lived and worked with Tom Thomson in the Seventh Street Studio Building, not far from Rosedale subway station. This building still stands today and is visible from the subway. 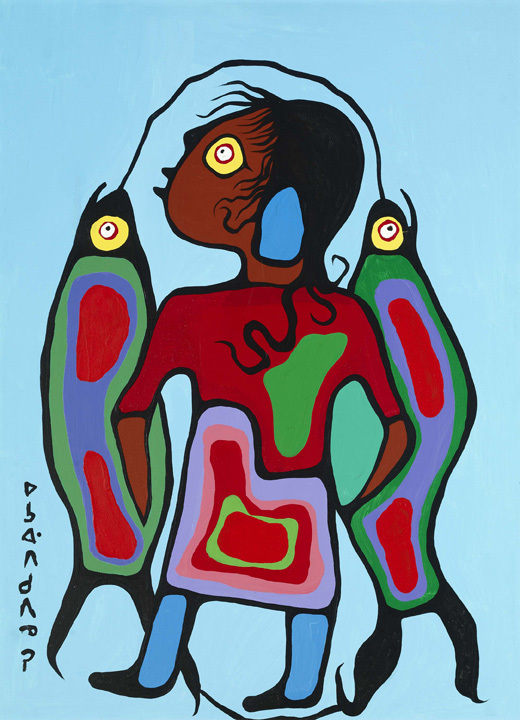 He remained in the Studio Building for over 40 years, before returning to Ottawa, and finally to Klienberg, where he lived and worked with Robert and Signe McMichael, founders of the McMichael Canadian Art Collection. 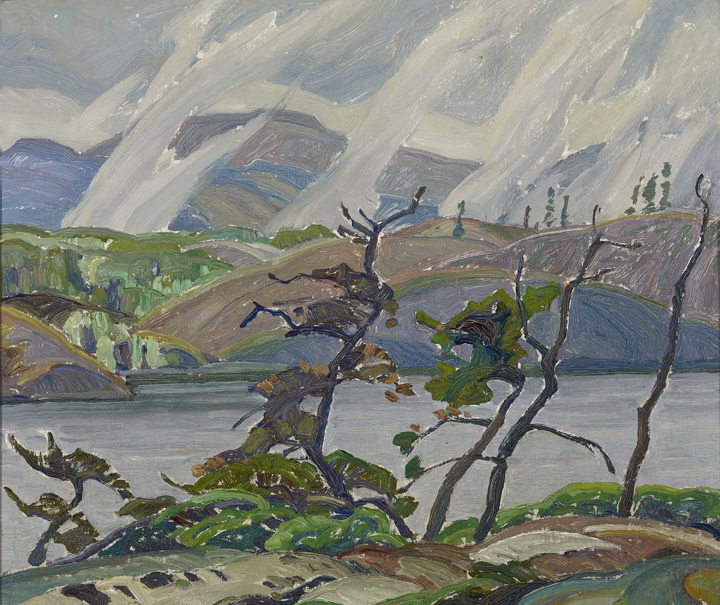 The AGO has collected a number of works by Jackson, depicting lakes, rivers, mountains and prairies from across the country in all four seasons. 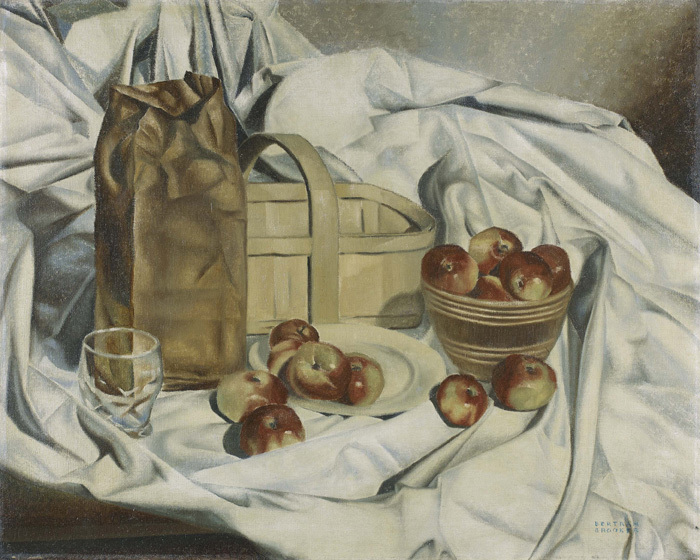 The paintings capture a long history of his career, from 1909 to 1965. Q1. 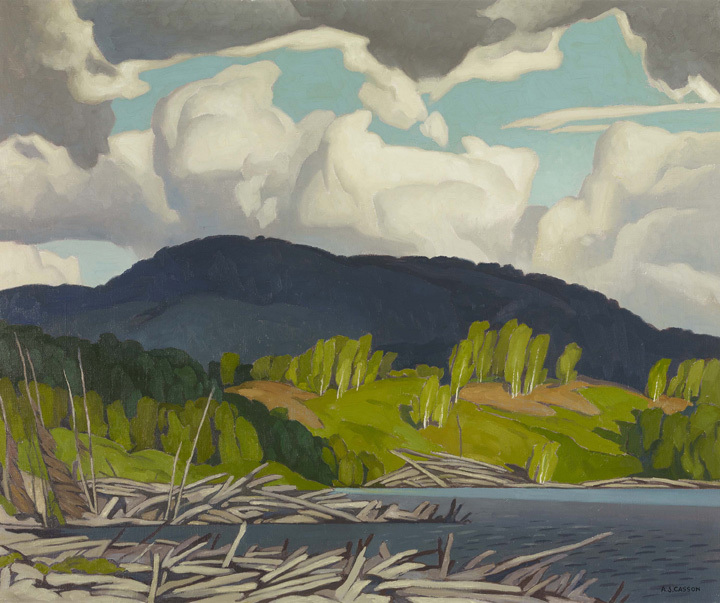 Look at Jackson’s painting and discuss the possible ways that humans can use or benefit from the landscape in the painting, especially the Gatineau River. Do these activities have an impact on the natural environment? Explain. A1. 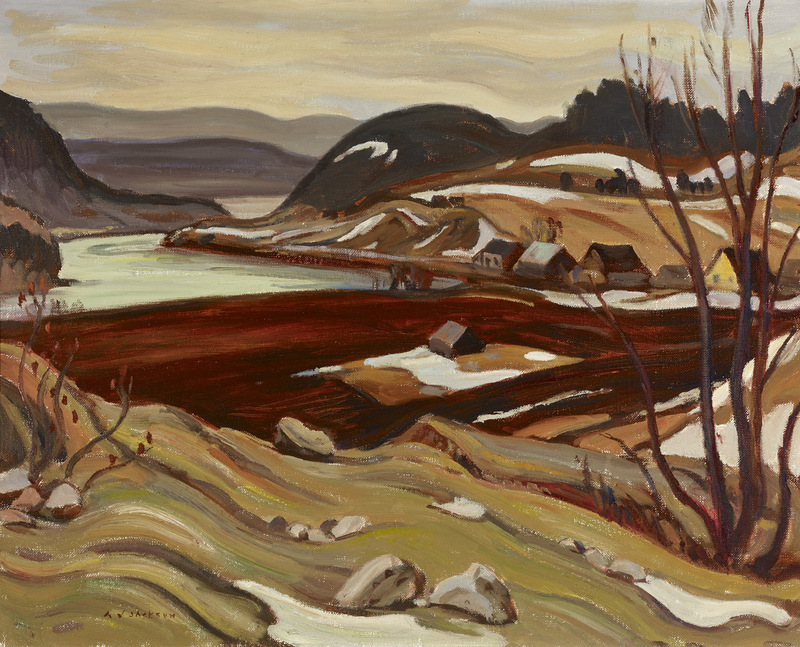 The Gatineau River, featured in many of Jackson’s paintings, has served as a transportation route for the logging industry, irrigation for farmland, and a power generator via a hydroelectric dam. All three uses are examples of ways that humans interact with nature, and use natural resources to benefit society. Can you think of local areas that serve as examples of how humans use nature to their benefit? How would you show this relationship in a work of art? Jackson travelled to the same locations along the Gatineau River over and over again to paint the changing landscape. He realized that each of the four seasons had an impact on the look and feel of the land, resulting in vastly different pictures when painted in spring, fall, winter and summer. Discuss the impact of seasons on the look of both urban and natural landscapes. Select an area close to your home or school and make a series of artworks of the same place in each of the four seasons. Display your work in a way that emphasizes the similarities in each picture and differences caused by the changing seasons. The Gatineau River watershed is the home to an abundance of wildlife, approximately 472 species of mammals, fish, amphibians, reptiles and birds. How would you represent the bio-diversity of this area (or one of your choosing) in an artwork? What materials would you use? How would you convey the broad range of species living in this area through art? Use sketches and mock-ups to explore possible artworks before selecting one to complete. Don’t forget to research the species used in your artwork.